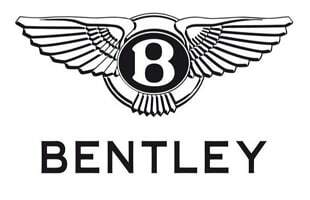 Bentley Motors Limited is a British manufacturer of automobiles founded on 18 January 1919 by Walter Owen Bentley known as W.O. Bentley. Bentley is a car that embodies class, and elegance.